You have purchased P90X or have already begun the program. 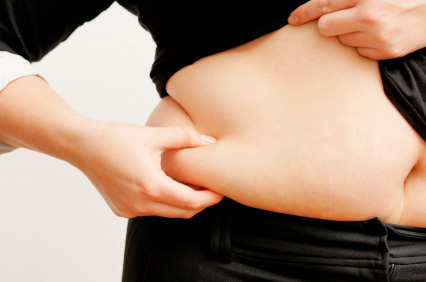 You have seen the infomercial and the stories online but you wonder, how did these people get the results that they did? As a Beachbody and P90X coach I am here to help. I have comprised 5 simple rules for you to get the most out of P90X so you can get in the best shape of your life. Remember, results can vary but if you follow these below you will get most out of this incredible program. 1. Nutrition: I listed nutrition number one because I believe that it is the most important. In my opinion getting extreme results comes from 80% nutrition and 20% intense workouts. P90X supplies both. 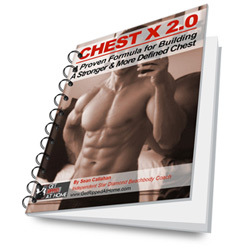 The nutrition guide that comes with the program is an incredible blueprint for getting results. It provides the amount of calories you need, A 3 phase nutrition plan, the foods you should eat, when you should eat them, recipes for meals, and the ratios of protein/carbohydrates/fats you should eat based on what your goals happen to be. 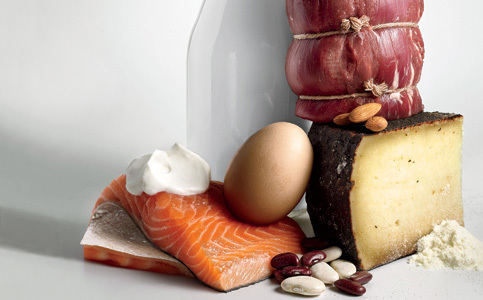 Eating the right amount of calories, with the right proteins/fats/carbs/veggies/fruits/snacks at the right times is a key factor in getting the results your after. All you have to do is read and follow the guide. But you still have questions? That’s where I come in. As an Independent Beachbody coach I am here to help you, all you have to do is sign up to receive help CLICK HERE to sign up for free. 2. Having the Proper Equipement: P90X doesn’t need a lot of equipement. All you need is a Pull-up Bar , Weights and/or Resistance Bands. The most important thing is the have the right amount of Weight/Resistance! Far to often I get emails from my team members that are using 10 lb or 20lb dumbbells for the whole program. This isn’t going to be enough to get the best results. Different muscle groups require different amounts of resistance in order to get stronger. Your back is stronger than your biceps for example. 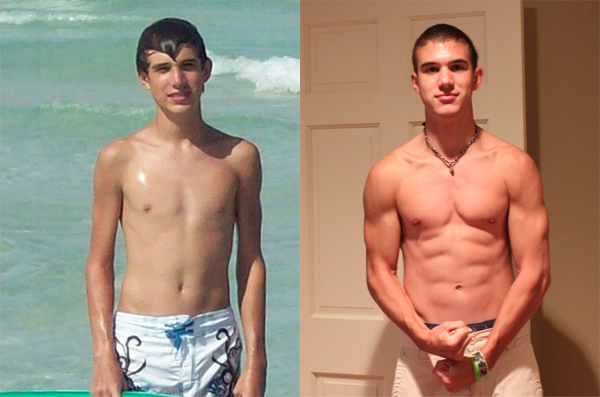 P90X will get make you stronger. You will need to progress the amount of resistance you use as your strength increases in order to get the best results. What do I use? I use both Adjustable dumbbells and resistance bands. Adjustable dumbbells are a great way to save money and space. Some of the most popular are Bowflex Select Tech and Power Blocks. If you can’t afford the free weights then Resistance bands are for you! Make sure you get at least 2 tensions. The Super and Extreme kits can be found in the “Gear” section. 3. 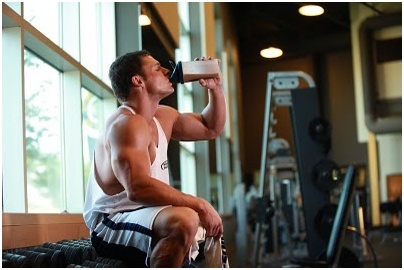 Proper Supplements: You have gotten your nutrition down and now you need the right supplements. 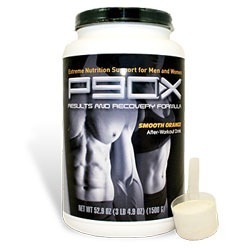 Fortunately P90X and Beachbody provide all the supplements that you need to get the best results. Whey Protein, P90X recovery drink (post workout), Shakeology, P90X Multivitamin, P90X protein bars, Omega 3s are all supplements to consider. 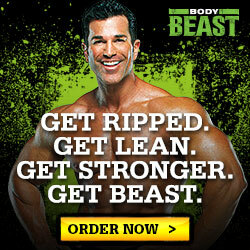 They are all made specifically for P90X by nutritionist such as Mark Sisson and Steve Edwards. 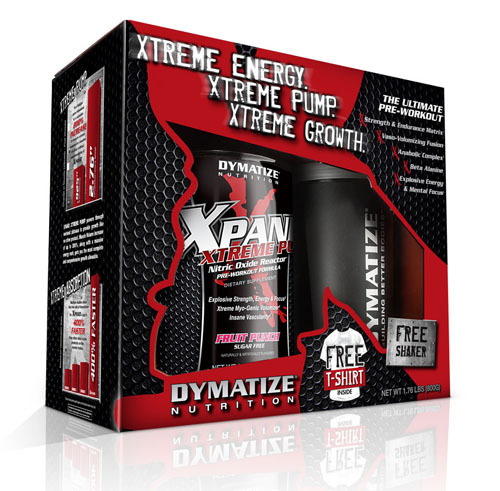 Optional supplements would be Creatine or a pre-workout supplement like Xpand Xtreme Pump. If you are wondering more about these see the supplement section or read “My Current Supplements“. I will be updating my supplements page very soon. 4. 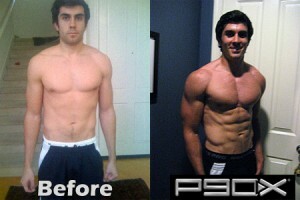 Consistency/Dedication: When you start P90X you are committing to a 90 day program. You must follow the schedule and be consistent with both the workouts and your nutrition to get the greatest results. A great way to do this is to set goals. Set 30, 60, and 90 day goals. Whether it be being able to do 10 pull ups, losing 30lbs, or gaining 10, setting goals will help you stay on the path to success. A great way to hold yourself accountable is to use the P90X workout sheets . As for nutrition A tool that I use is called FitDay, a food logging website which allows you to keep track of the amount of calories, as well as the % of protein/carbs/fat you take in daily. Will it be tough at first? Yes. Will there be days you don’t want to workout? Yes. But each day you do the program you take one step closer to your ultimate health and fitness goal. Remember I am here to help you through this. Make sure you reach out to me for motivation and help. Optional equipment would also be, Heart Rate Monitor, Push Up Bars, Exercise Mat, and Yoga Block. Each can help you get even more from the program. I’m about to finish up my first round of P90X and am going to jump right into a 2nd round. Should I begin with the phase 2 workouts to stick with the theme of muscle confusion, or go by the book and use the phase 1 schedule? 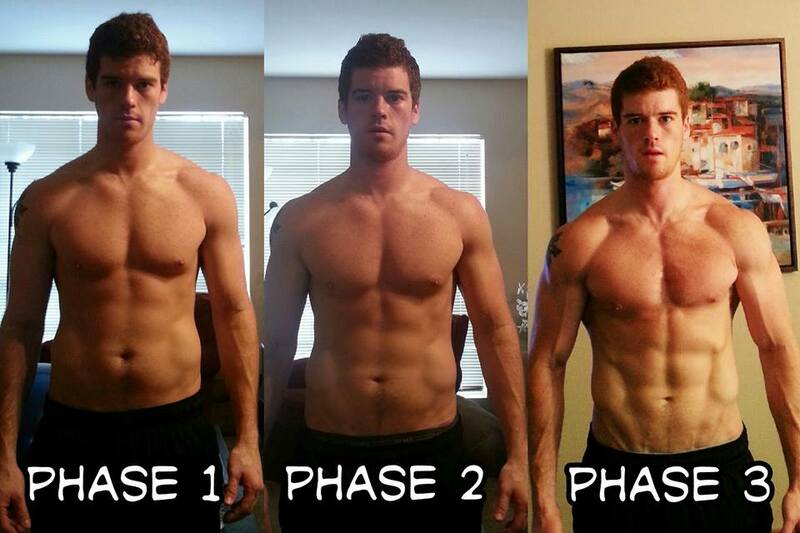 The only reason I ask is because phases 1 and 3 are the same. Hey sean, i have the program and everything and i have been doing it for the past few weeks, ive dropped about 7 pounds and i just am not sure that im doing it right. I thought 1-6 were the harder ones and i excluded the other ones. Can you explain how the workout schedule goes? Hey Sean, Great article. 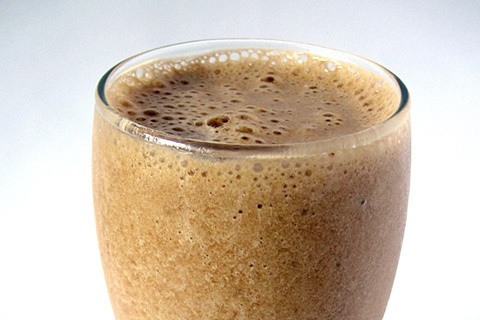 How do you incorporate Shakeology? I used to get recovery formula but now I switched to Shakeology and Gold Standard whey. I do 2 scoops whey + 1 scoop Shakeology post workout and somedays I do 1 scoop for breakfast only. My goal is fat loss. Thanks! ive been on the gain mass workout for 3 weeks and been seeing results so far thanks to your blogs etc. i just have one question, am i suppose to take the kre alkalyn on stretch days pre and post workout? or just strictly for the other workouts? ive been currently taking it 6 days out the week. Thanks Sean! 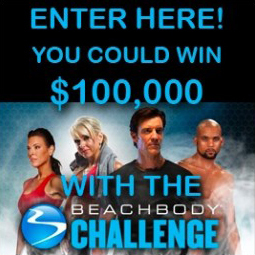 btw, I tried to join your team, but I couldn't make you my coach; I live in Mexico, and it seems like teambeachbody's subscription format doesn't accept my personal information if it is not from USA or Canada. What can I do? Thanks again! Hi Sean I would like to know what weights you used (how much for back, for chest, for arms,etc.) 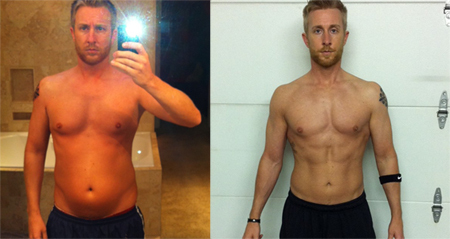 I'm about to start with P90X and I´d like to get results similar to yours. Thank you for your help. Sean. 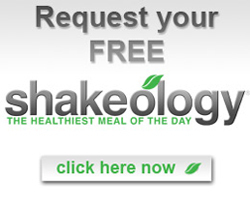 I just tried the shakeology chocolate shake. It's by far the best tasting chocolate supplement that I have ever had! Much better than muscle milk and ion whey gold. How do I make you my coach ??? It signed me up with someone else? Thanks so much -- I am joing now! I am excited -- One more questions -- I am looking at the programs -- And I am looking at doing the lean or doubles - Do you prefer one more than the other? Wow -- Really informative. 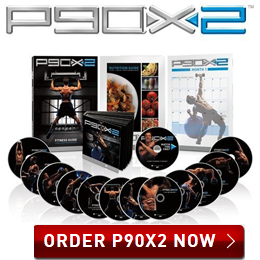 I just ordered the p90x - Should get it today! yay! I have been trying to figure out some tips to get the most out of it. Any tips for beginners to keep from getting discouraged in the beginning? I Love doing my fitness training program in the morning . It gives me energy throughout the day. 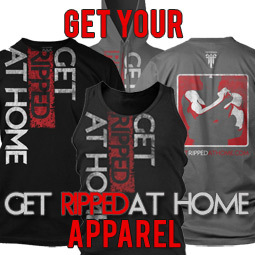 If my workouts were highly intense, I feel great all day long. Supplements are not really necessary with the proper bodybuilding exercise , really good nutrition program and the proper rest. @Alex: The best advice I can give you is to figure out your "why". Why do you want to get healthy/fit? It has to be more than just looking good though. Because that will only take you so far. Once you have that then you need to schedule in the 1 hour per day that it takes into your day. Make an appointment for yourself to workout. That will be your time no matter what. Remember to take to 1 day at a time. You didn't get out of shape over night, so you won't get in shape overnight. It takes time, self control, and dedication. It is a marathon not a sprint. Sign up for me as your coach, (its free), and I will help keep you accountable. Contact me if you need more help! Hey, I have tried to get going on P90X for a long time now. I would do it for a while but then stuff just kept getting in the way. Do you have any good motivational ideas to actually help me stick it through? (I get discouraged because I seem really out of shape). Also do you have a good diet plan for a broke college kid? A lot of the things mentioned before I can't afford. Great website. A bunch of useful information. What levels of tension resistance bands would you reccomend for the program? 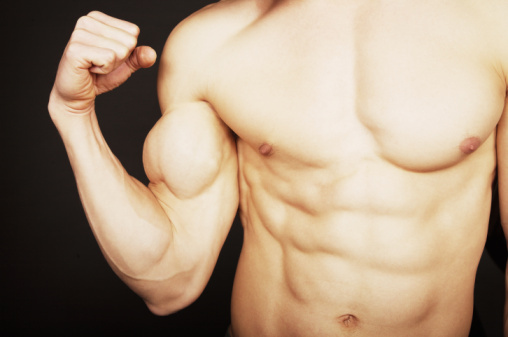 Hey, I am skinny but want to build muscle. Any tips on how I can achieve this? Thanks in Advance. Hi there, Great site, Ive got another great blog id like to share with you been following the articles these guys are writing about protein supplements and the like and Ive spoken to Chris who owns the company and they are testing all of their supplements and reviewing them, he is currently using Biotest Hot Rox and is writing a month review of the results hes getting. Have a look at the site and hope its some use to you. keep blogging! Thanks Mike, I am glad you think so. Currently this is a nice website with data a lot of and a lot of individuals are trying for. I will actually return back additional often.